As this post goes live I’ll be on my way to the UKYA Extravaganza — excitement! Unrest by Michelle Harrison — When I first started Unrest, I was expecting a fairly standard YA ghost story of the horror variety. 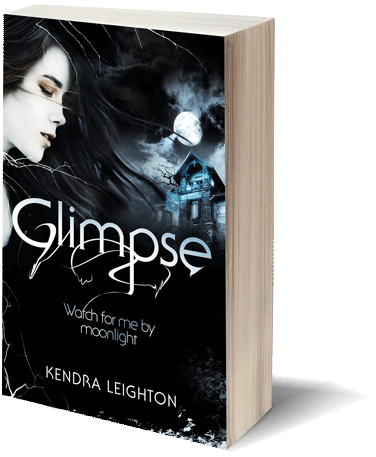 I wasn’t expecting so many twists and turns and cleverness, or I would have pulled it from my TBR pile much sooner! Highly recommended. Wonder by R.J. Palacio — A bit sickly sweet for me in places, but imagine it would be great to read with a Middle Grade age kid. Pantomime by Laura Lam — This YA fantasy has been on my radar for a long time, so I was excited to finally see what all the fuss is about. A richly-envisioned world with a diverse range of characters. Roses by G.R. Mannering — YA fantasy based on Beauty and the Beast, with lots of extra plot threads and world-building. The sheer richness of the language, which has an almost classic feel, blew me away. Rose will be at the Extravaganza today, so I’ll be sure to get my copy signed! Station Eleven by Emily St. John Mandel — Really clever and unique novel with numerous storylines set in various times, from pre-apocalyptic to post-. The Sin Eater’s Daughter by Melinda Salisbury — YA fantasy, and another I’ve been waiting to read for a long time. I love twists, and this book had enough to keep me very happy. The Haunting of Hill House by Shirley Jackson — I really enjoyed the beginning of this adult classic horror, but got a bit lost towards the end. That might have been my fault though, as I was listening to it on audio while I worked, and I think it’s the kind of book you need your full attention to really ‘get’. I’m conscious that I’ve tweeted and generally raved about Robin Stevens’s books quite a lot, and she’s probably starting to think I’m a bit odd. 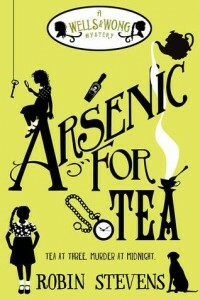 But I can’t lie — Arsenic For Tea was undoubtedly my favourite read of the month. All the wit, humour and charm of Murder Most Unladylike is repeated in Arsenic For Tea, with a story that feels fresh and exciting, and an equally unguessable murder mystery. I think what makes the Wells and Wong mysteries so special (aside from the excellent writing) is that they’re hugely enjoyable whatever age you are. Whilst I appreciate Middle Grade books, I don’t tend to devour them the way I do these. At the same time, I can imagine loving these books if I were actually ten years old (illustrated maps! eccentric adults! cake! ), so Stevens has pulled off a real feat. Plus, there is a dog in Arsenic For Tea called Toast Dog. That is all you really need to know. Thank you, Ashleigh! The Sin Eater’s Daughter is excellent, isn’t it?